Welcome to Dade Christian School! It is our pleasure to welcome you to Dade Christian School. Founded in 1961 as a ministry of NTBC, Dade Christian School strives to provide an advanced academic program in a Christian environment. Our mission is to challenge our students to become well-balanced Christ-like persons by educating in the mental, physical, social, and spiritual realms. Our desire is for each student to develop a world and life view founded on biblical, moral and ethical truth that is demonstrated through godly character and choices. Dade Christian strives to provide an advanced academic program in a Christian environment. If you’re interested in learning more about our school please click on our link below and fill out the form. Join us at one of our open houses! Learn more about what it means to be a Crusader. Enjoy presentations, and opportunities to meet your future faculty and administrators. 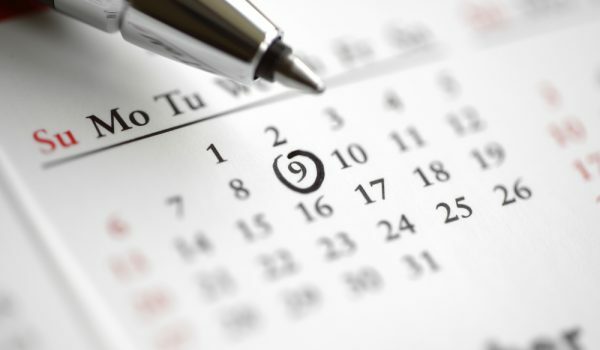 View our school calendar to stay on top of our latest and upcoming school events. We try our absolute best to keep this calendar updated throughout the year incase there are any changes. We want to make our admissions process as simple as possible for you. That’s why we made a page breaking down the admissions steps by grade level. Get to know these steps and see how simple it is to become a Crusader.  A student is admitted into Dade Christian School on the basis of former record, interview, and entrance exam. Parents must first complete an application online or in person and submit records for review. Please refer to the lists below. After the application and records are submitted an interview is then scheduled for further evaluation followed by a Family Interview. Student Health Forms: Immunization Certificate (form DH 680) and a recent physical (form DH 3040) are required for all students and are due upon acceptance. Registration may occur at any time during the first semester provided space is available. A student’s status will be reviewed yearly and invitations to reenroll will be based on the student’s academic progress, attendance, and disciplinary records. Don’t wait until our next Open House. Dade Christian School admits students of any race, color, national or ethnic origin to all the rights, programs and activities made available to students of the school. DCS does not discriminate on the basis of color, national or ethnic origin in the administration of its educational policies, admissions policies, athletics or any other school administered programs.